It has been an age since I looked to my shelves for a work by a major composer and found that, after 40 years of building a library, I don’t have it. Nor, so far as I recall, have I ever heard it, either in concert or on the radio (though a few recordings do exist). 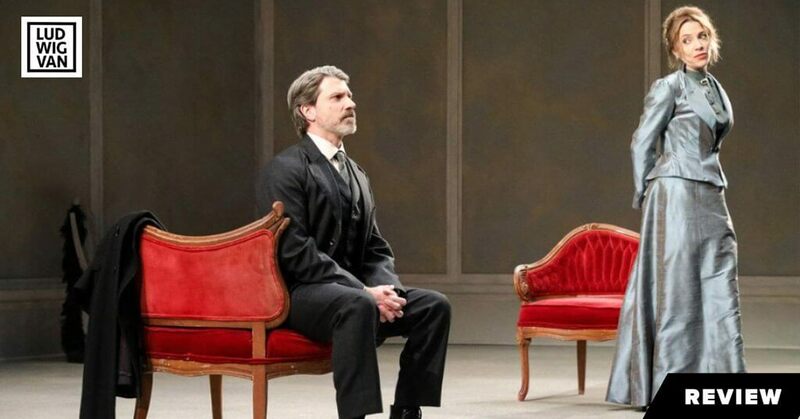 The 44 duos were written by Bela Bartók in 1931 on commission from a German violinist, Erich Doflein, who wanted to use them as teaching aids in his studio. Easy money, you’d think. But Bartók, being Bartók, couldn’t write a dull phrase. The four books of exercises for two violins are filled with the most scintillating ideas and tunes, many drawn from Hungarian folklore, others combusting with instant inspiration. Not one of them sounds remotely like the kind of manual exercises Czerny wrote for the piano or Sevcik for the violin. There is art in these works, and beyond art a gift for playfulness and lively communication. The two sisters in this performance, Sarah and Deborah Nemtanu, hail from Bartók’s Balkans but grew up in France. 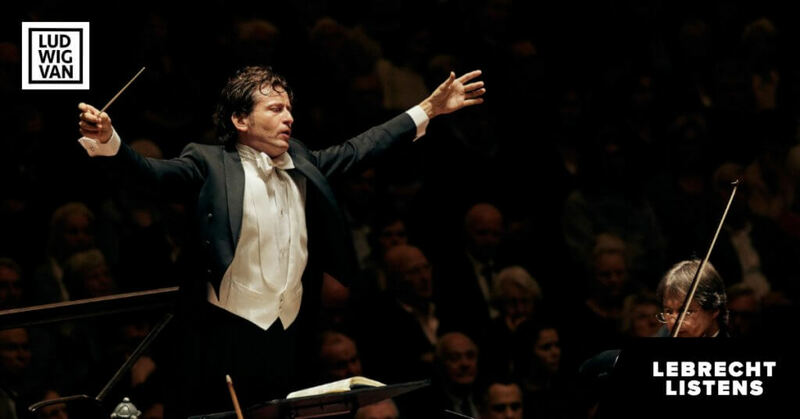 Both are concertmasters of Paris orchestras; their father is concertmaster in Bordeaux. The Nemtanus bring a range of rare qualities to their playing – family rivalry, tradition, intuition and irrepressible joie de vivre. They also bring a vast experience. 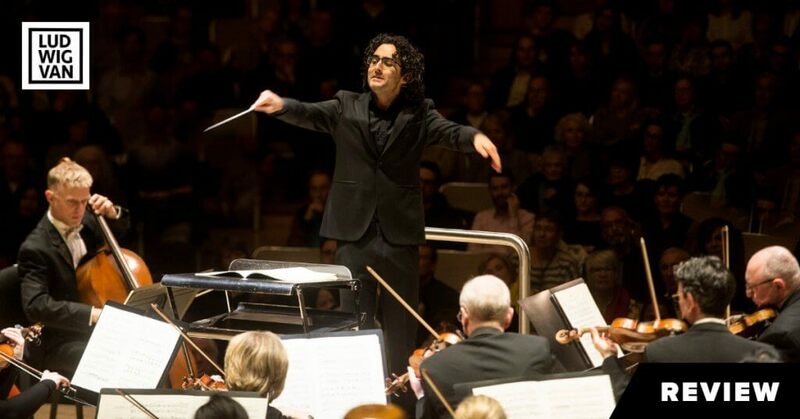 The prelude and canon of Book 4, for instance, could not be brought off with such grace by players who had not whiled away hours together in Bach – especially the concerto for two violins – before breaking into a Csardas Dance. There are passages here when the music-making sounds so profoundly intimate that the listener is almost an intruder, a guilty pleasure. The gap on my shelves is now admirably filled. 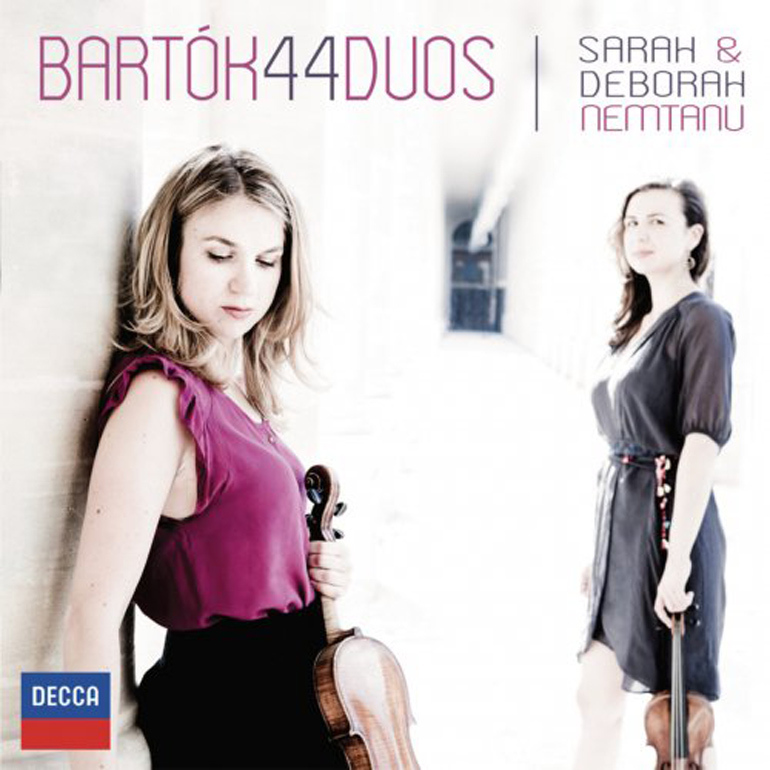 Sarah and Deborah Nemtanu – Bartók: 44 Duos is available at Amazon.com or iTunes.